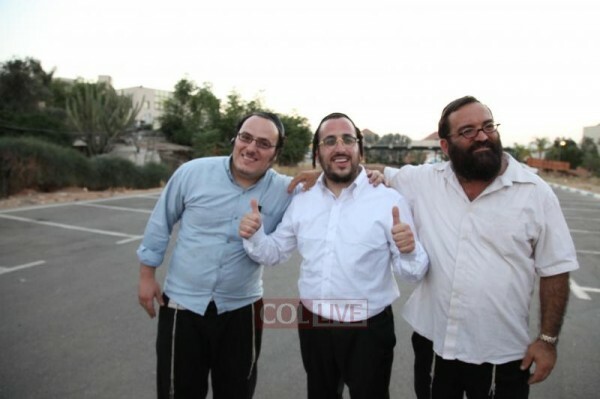 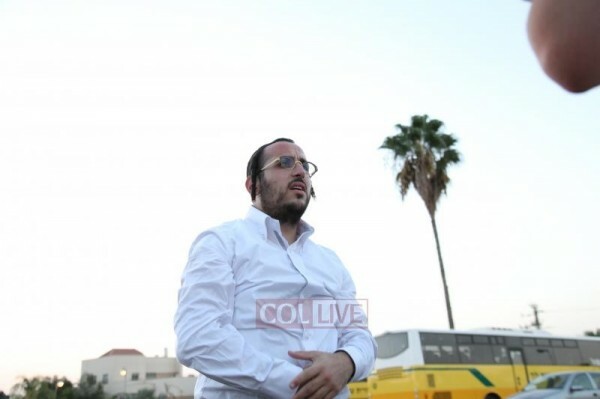 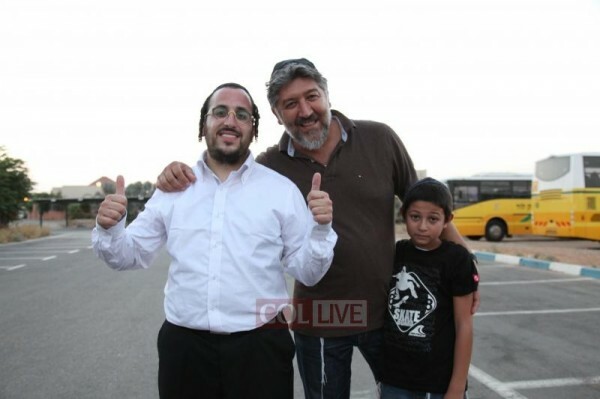 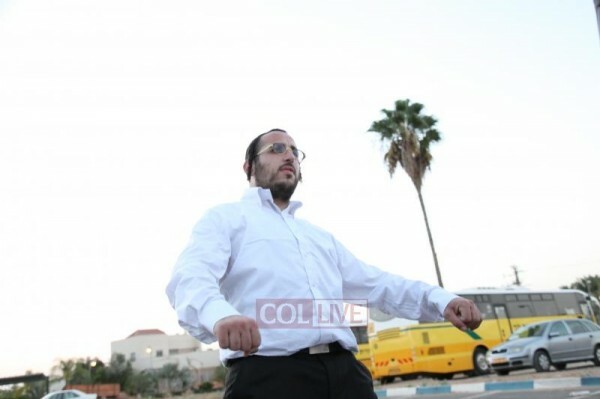 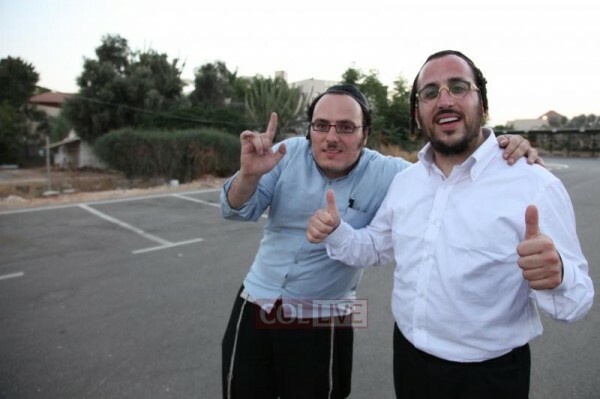 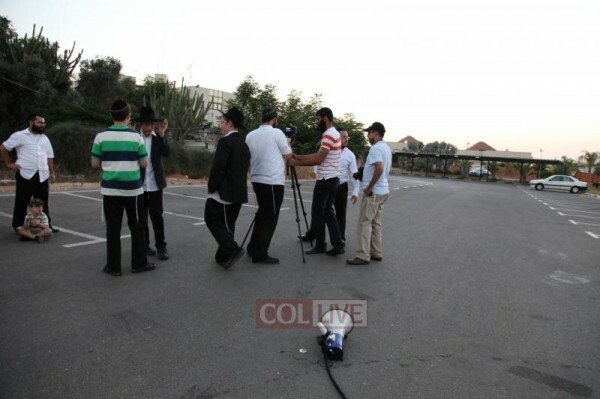 Lipa Schmeltzer is now in Israel filming a new music video from his newest CD. 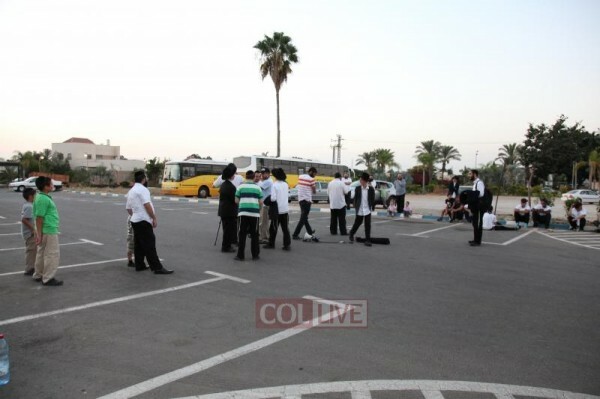 We have photos courtesy of ColLive, and a video. 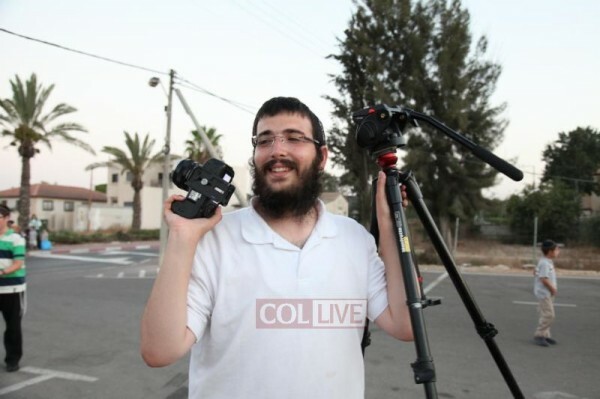 The video shows him recording the video to the song Mizrach.